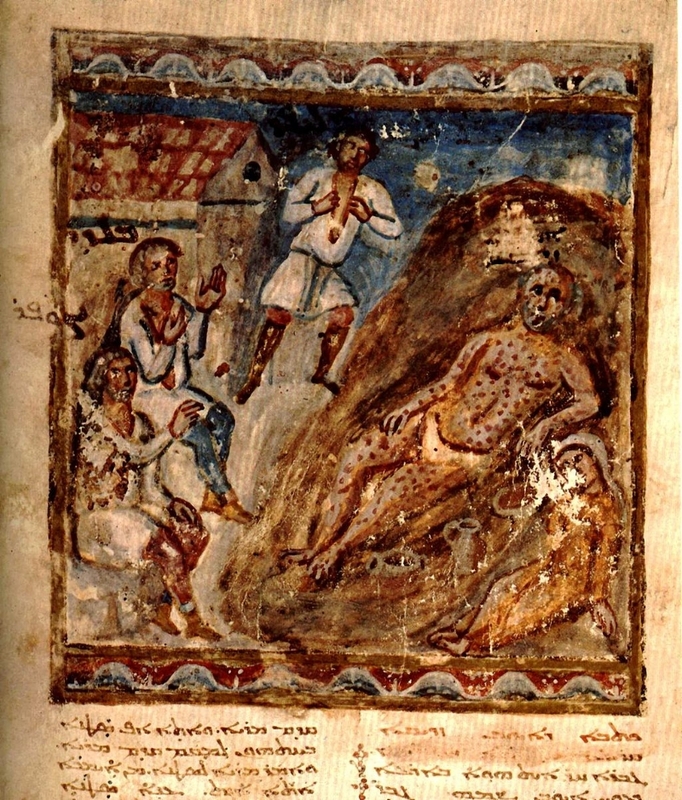 Ignoring, or at least unaware of, the disjointed discourses about gospel textuality and authorship within the first centuries of the Common Era, modern historians of ancient Christianity speak about first century gospel texts in ways unknown in the first and second century discourses about the gospel. Resurrection: Why, how, and for whom? 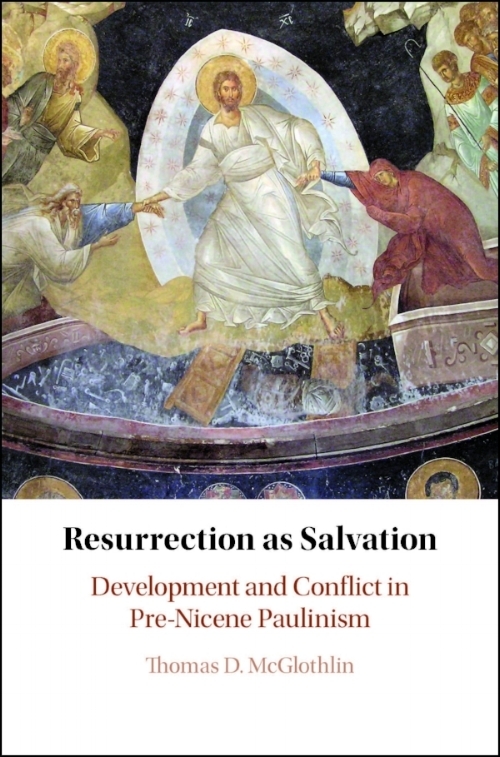 By shifting away from the relationship between resurrection and embodiment, I read “behind” or at least “around” the flashpoints surrounding the nature of the resurrected body. 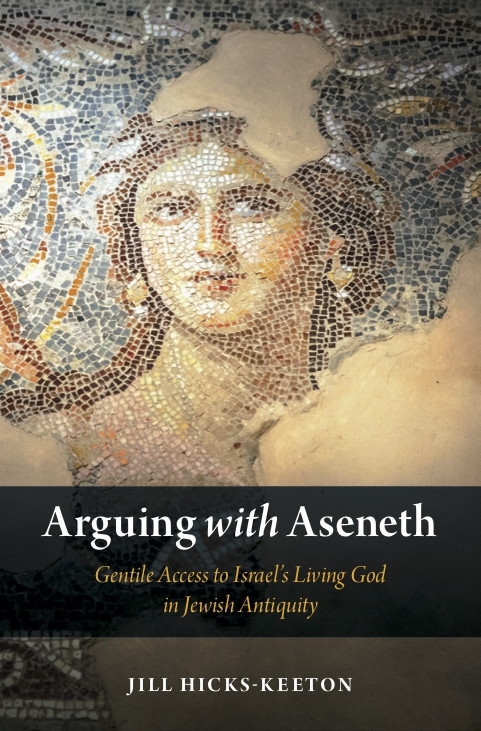 The character of Aseneth becomes transformed from material mother of the sons of Joseph to mythic mother-figure for the tribes of Israel and penitent nations who join in worshiping Israel’s God.She has become, in this ancient tale, a productive site of intervention in Israel’s story—a matriarch who matters in the history of and for the future of God’s covenanted community. How did women of various regions, backgrounds, situations, and temperaments assume authority, exercise power, and shape both their legacy and the legacy of Christianity? Ancient manuscripts are more than just carriers of texts. They are archaeological artifacts and deserve to be studied as such. Why Do the Infancy Gospels Matter? 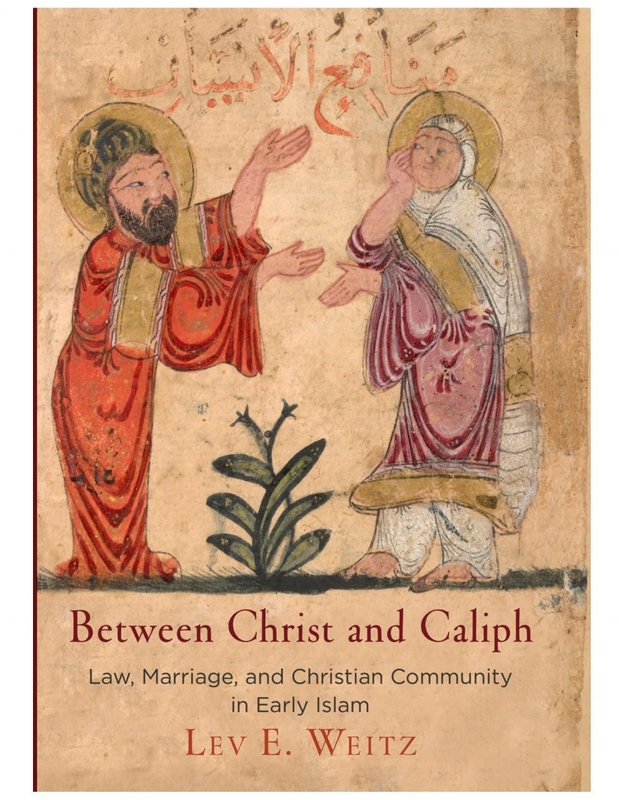 As I studied the infancy gospels, I began to wonder if something had been overlooked in the intense scholarly focus on the figures of Jesus and Mary. That something, I concluded, was the depiction of familial relationships. 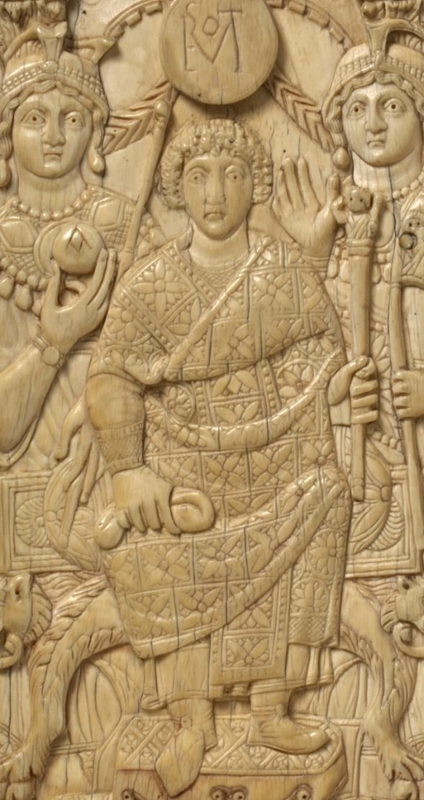 My book aims in part to connect debates between Nicenes and Homoians in Vandal Africa—and across the post-imperial West—to those wider developments in the historiography of late ancient Christianity from which they have been peculiarly absent.